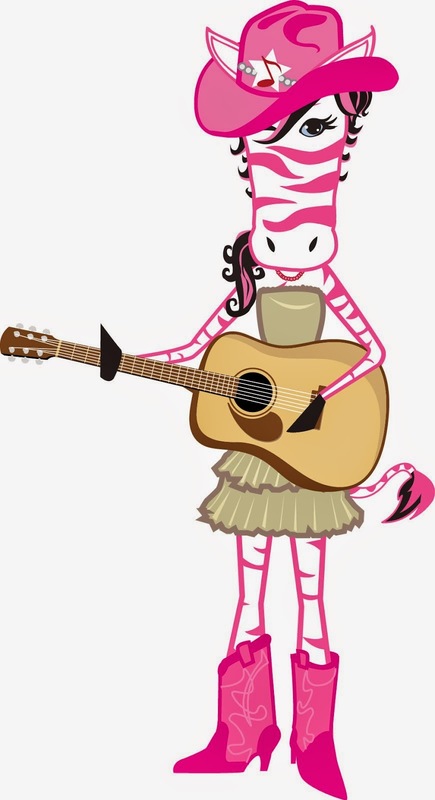 Pink Zebra Home - Independent Consultant: I want to Join Pink Zebra! What comes in the kit? bag to tote all your pink zebra products in at your parties! The Deluxe Kit contains the following: one (1) Printed Simmering Light, one (1) Candleglow Warming Shade, two (2) Accent Shades, one (1) Simmer Pot, two (1) 16 oz. cartons of Sprinkles, four (4) 3.75 oz. jars of Sprinkles, one (1) Essentials 6 pk. , two (2) 3.75 oz. bottles of Soaks, one (1) Go-Card Variety pack, one (1) Naked Reed, one (1) JAS Woolie, All 55 fragrance samplers, one (1) Burlap Tablecloth, one (1) Pink Table Runner, one (1) Party on The Go Bag, one (1) Paisley Mug, one (1) pack of order forms, and one (1) 25 pk. of catalogs. The Standard Kit contains the following: one (1) Printed Simmering Light, one (1) Accent Shade, one (1) 16 oz. carton of Sprinkles, one (1) 3.75 oz. jar of Sprinkles, one (1) Essentials 6 pk., one (1) 3.75 oz. bottle of Soaks, one (1) Go-Card Variety pack, one (1) Naked Reed, All 55 fragrance samplers, one (1) pack of order forms, and one (1) 25 pk. of catalogs. 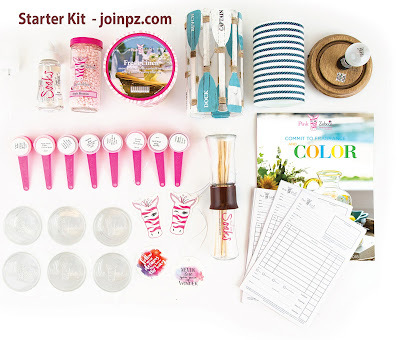 Join my pink zebra team today and sell pink zebra home fragrances!